Who Is Entitled To Family Medical Leave? Serious Medical Conditions that include inpatient care in a hospital, hospice, or residential health care facility, continuing treatment or continuing supervision by a health care provider. Continuing treatment usually means going to a health care provider more than once. A single hospitalization for a day or more especially if a surgery is involved should be a covered serious medical condition. The serious medical condition can be a serious medical condition of the employee or their child (biological or not), spouse, or parent. The leave can be taken all at once or intermittently. No more than 12 weeks of leave can be taken at once, or during the same twelve month calendar year. The birth of a child or placement of a child with an employee in connection with adoption, or foster care. Questions about whether FMLA covers baby bonding are very complicated. You must speak to one of our qualified FMLA lawyers. How Does An Employee Get FMLA Leave? If the leave is foreseeable, due to a planned treatment, the employee must indicate to their Employer the probable duration of the leave, the probable duration of the condition which will help the employer know if the leave might be covered by another law such as pregnancy or disability. If the leave is an emergency leave, our FMLA lawyers advise the employee to provide as much detail as possible about the reason for the leave, the duration, and to ascertain from the employer what documents (if any) they want, when, and what part of the leave the employer will count as a FMLA leave. Although employees have privacy rights to their medical conditions our FMLA lawyers always advise the employee to provide medical details. A high percent of the FMLA lawsuits we get involved in relate to employers claiming they did not really know what was wrong with the employee (the nature of the medical leave, the probable return date, etc.). 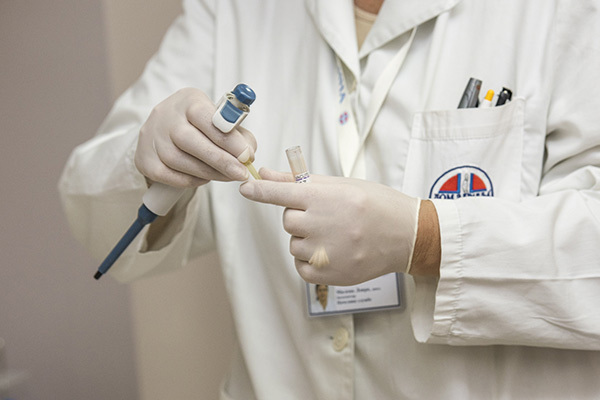 Employers may require the employee’s doctor to certify probable duration of the condition, whether the employee is unable to perform the essential functions of their job, and reasonable recertifications. Often, employers require the employee to use a U.S. Department of Labor Form created for the purpose of certifying the employees own serious medical condition. Employers must pay for certifications of serious medical conditions if they have reasonable doubts about the validity of the certification. The California version of the Family Medical Leave Act (FMLA) is called the California Family Rights Leave Act (CFRA). The period of time in which to sue (the statute of limitations) for the Federal Family Medical Leave Act is longer than the California Family Rights Leave Act. Under the Federal FMLA initially going to a government organization to obtain a right-to-sue letter is not required. 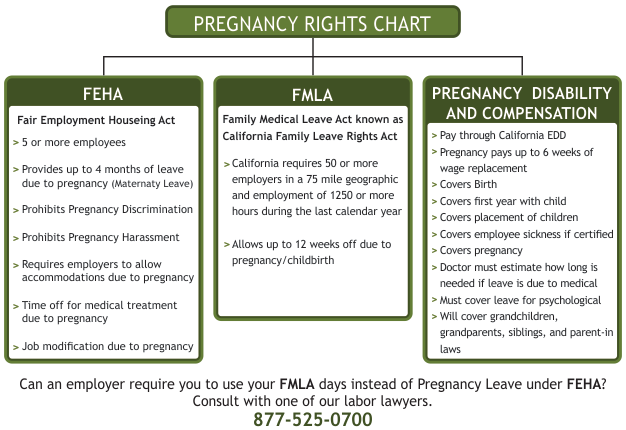 If the FMLA violation happened less than a year ago, employment lawyers must use the California Family Rights Leave Act instead of the Federal Family Medical Leave Act because the Federal Family Medical Leave Act does not allow the employee to receive emotional distress damages for mental suffering and pain if they win their Federal Family Medical Leave Act case. 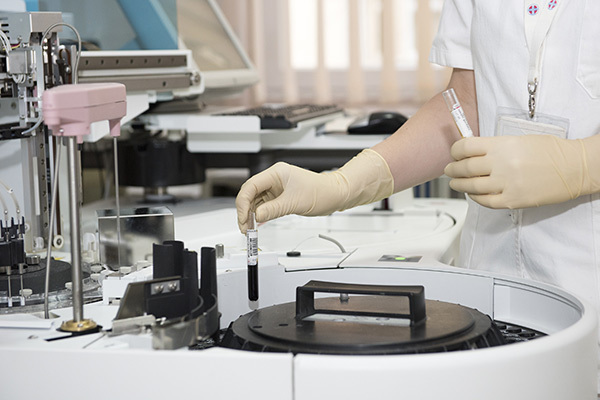 Additional exceptions may apply as to whether CFRA or FMLA should be used in a lawsuit. The decision will be made with the FMLA lawyer and the client. Many employers make mistakes about the application of the CFRA/FMLA. We have won many cases where the employer assumed FMLA was the only right to leave the employee had. This article is not intended to be legal advice. It is important that you speak to one of our FMLA lawyers to understand how your specific employment situation relates to CFRA/FMLA benefits. 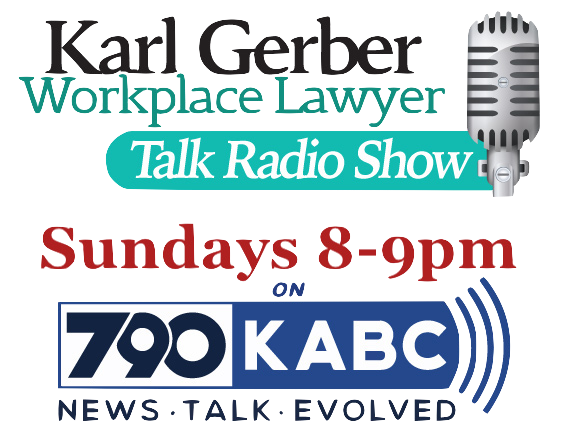 Lead attorney, Karl Gerber, has also won FMLA cases in trial and binding arbitration. Some of those wins were for considerably more money than the above settlements.